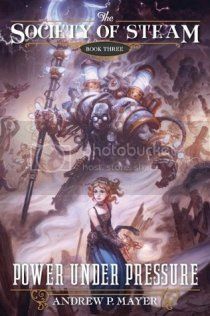 For a book that I anticipated so much (boarding school and steampunk are two of my favorite elements in a YA novel) it sure took me a long time to get around to reading it! In any case I am happy to say that it most definitely did not disappoint! I have to admit, I have a tiny bit of prejudice against self-published works. I’ve been burned a little too often, and I am rarely even prepared to accept recommendations anymore. 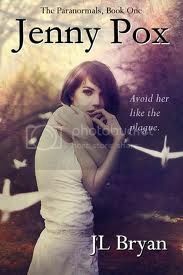 But so many people said Jenny Pox was amazing that I finally broke down and tried it. Remind me to listen to you guys more often! 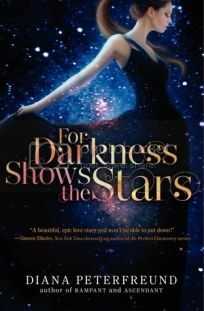 Residing in New Whitby, Maine, a town founded by vampires trying to escape persecution, Mel finds her negative attitudes challenged when her best friend falls in love with one, another friend's father runs off with one, and she herself is attracted to someone who tries to pass himself off as one. For a long time it felt like everyone but me had read and raved about Team Human. I don’t know why I put off reading it for so long – it certainly sounded like it was right up my alley! While I wouldn’t say I loved it quite as much as some of you do, I did enjoy it, and I can see why some people would really love it. The really big issue that threads its way through everything is the repercussions of prejudice. Everyone in the Workers’ society is incredibly prejudiced against them. It’s to the point that most workers have no choice but to go into gangs, just so they can protect themselves. Even though the series is thoroughly fictional, the dynamics of the society are an incredibly interesting commentary on prejudice and its effects on society. Let’s face it – as interested as we are in abolishing prejudice in our country, we still deal with it on an almost daily basis. Just look at the reports of anti-Muslim hate crimes after the Boston bombings and you know it’s true. 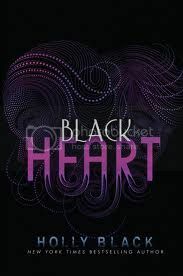 It’s really hard to review a third book without spoiling the rest of the series, so all I’ll say is this: I think Black Heart wrapped the series up perfectly. 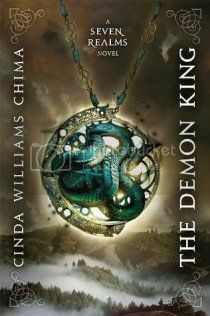 There were still a lot of unknowns for the imagination to play with, but I don’t desperately need another book in the series. That’s not to say I wouldn’t read more if it became available – I think it’d be fascinating to read a second trilogy, set a couple of decades in the “future” perhaps with Cassel’s kids as the main characters. But I will be perfectly content without more as well. 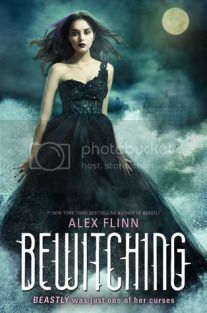 In short, this is one of my favorite series EVER and if you haven’t read it, you should ASAP! This was one of those rare books that I hadn’t heard of before picking it up off the shelf at the library. I didn’t really know what to expect – the blurb I saw hardly gave anything away. 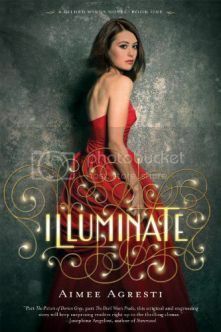 So I was delightfully surprised to find Illuminate was one of those books I just could NOT put down. My goodness it seemed for a while there that everyone and their dog was reading and loving this book! And who can blame them? 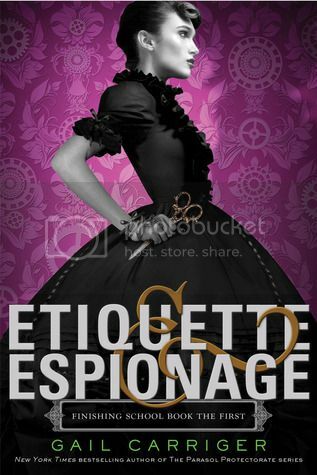 A sci-fi retelling of Jane Austen sounds awesome! 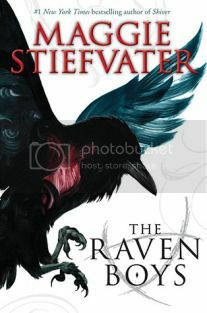 Maggie Stiefvater is one of those authors that I have a kind of love/dislike relationship with. Every time I read a synopsis for a book she’s written it sounds like the most awesome book every and I am dying to get my hands on it. Then, when I finally do read them I’ve hyped them up so much that they seem kind of mediocre. I’d been burned a little too often so when it came to The Raven Boys I just kept putting off reading it. I shouldn’t have been worried though – finally I found one that lived up to its fullest potential!